We Chic'd It! now has a monthly membership club called, Let's DIY Club. 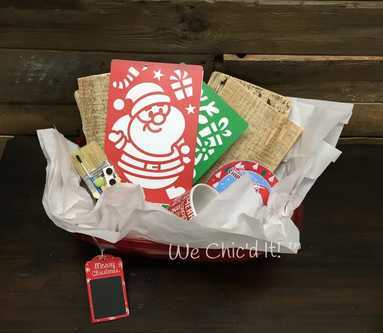 In this club, each month, you will receive a DIY craft in a box that is shipped directly to you or your gifted person's mail box. We ensure that all materials are included so that there is no more rushing to the store to get those last minute supplies you need for a raining day craft! Our crafts bring out creativity, create a "Tech-Free" time with your child, teaches step-by-step building processes, as well as, develops fine motor skills. Perfect for birthday gifts, rainy day activities, home-school groups, after-school programs, kids craft groups, scouts, snow day fun, and more! 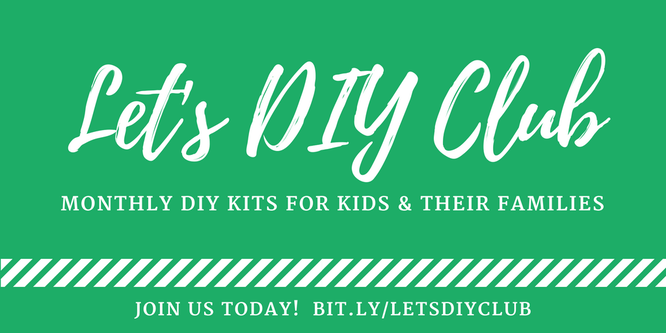 The "Let's DIY" box will include any paint brushes, stencils, hardware, any other necessary materials to accomplish the craft, plus assembly instructions. Adult Supervision is always suggested for younger crafters. 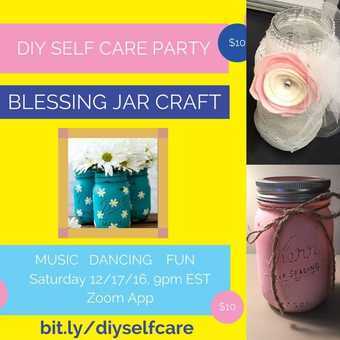 As a Let's DIY Club Member, you also get access to our online private inspirational group with DIY suggestions, live videos, and more! Each box includes necessary materials to accomplish the craft (brushes, paint, etc. ), plus assembly instructions and access to our private members only page. Adult Supervision is always suggested for younger crafters. 25% off your favorite box! Let's DIY Club members that have paid by the 20th of each month, will have their boxes shipped out the following month. Example: Pay by Dec. 20 and your box will be shipped in January. All Let's DIY Boxes include shipping w/in the U.S. (lower 48 states). Increased shipping cost for anywhere else in the world. Local pickups, we now offer a LKN/Charlotte area Meetup Group to create our monthly DIY box as well as other DIY crafts. Join us today! Book Your Very Own DIY Online Party - We ship all the supplies and we party online! Book a Let's DIY Party! "It was fun painting rocks. it was really cool because the kit had cool colors and you could mix the paint to make even more interesting colors and the kit had everything i needed to paint the rocks. i really like the clear stuff(sealant) because the paint doesn't come off the rocks so i can display them in my room." "my amazing team rock painting with an awesome kit by flo ward! thank you flo!" My daughter received a we chic'd it rock BOX for her birthday. it was so awesome to see her express her creativity with a fun activity. absolutely everything was included in the BOX and we still have leftover paint for more fun!